The ICAO Second High Level Safety Conference (HLSC) which took place from February, 2 until February, 5 February 2015 revolved around three related themes: reviewing the current situation, future approach to manage aviation safety, and facilitating increased regional cooperation. Broadly, the subjects are linked to the major 2014 air disasters and the particular technical and regulatory challenges they reflect. The goal remains keeping aviation safe in future. A frank analysis is required of what has been done right, and what could have been done better with respect to incidents like MH370 which involve protracted search and recovery operations, and MH17, which involves complex geopolitical issues, to find a way forward for airliners which encounter enroute conflict zones. Since the MH370 disappearance on March 8, 2014, ICAO has worked with industry and technical aviation stakeholders to position itself to adopt at this conference a concept of operations to enhance global flight tracking. The establishment and consideration of issues such as how to monitor flights, which fail to respond to normal air traffic will result in several changes to standards and recommended practices, including Annex 6 (Operation of Aircraft). The conference planned for ICAO finalisation of the concept of operations on global flight tracking (the Global Aeronautical Distress and Safety System) to be finalised by the third quarter of 2015. Regrettably that timeframe does not represent the norm in international rule making change – nearly a two year turnaround on aviation regulatory changes is the system working at its fastest not at its usual pace. When one considers that the French BEA made recommendations to ICAO following its investigation of the Air France flight 447 (AF447) accident in line with those made by Malaysian Air Accident Investigation Bureau in the preliminary report of the disappearance of MH370, it is more apparent how long true international cooperation of aviation regulatory matters often takes. And be required to have batteries on underwater locator beacons (ULB) installed on flight data recorders, permitting a transmission time of 90 days. Following this, Appendix 8 of Annex 6 to the Chicago Convention, it is noted that one of the general requirements for flight recorders reads as follows: “At the earliest practicable date, but not later than 1 January 2018, this device shall operate for a minimum of 90 days”. 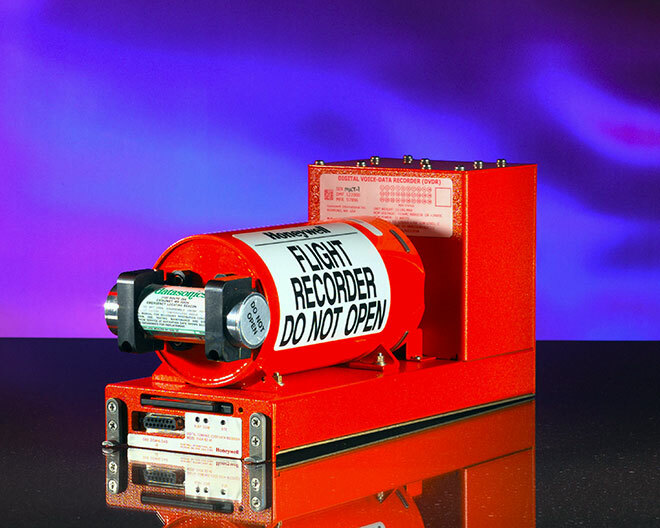 Interestingly, there may already be considered an implied obligation on all ICAO states to be pursuing efforts to ensure that ULBs have a 90-day battery life in order for easier detection of flight recorders in deep water and away from coastlines. The GADSS concept itself defines a clearer objective for flight tracking, to ensure adequate provision of timely information to support search and rescue operations, recovery operations, and accident investigation, as well as sets out the roles and responsibilities of all stakeholders. The technical side of the means for such tracking are set out in the Aircraft Tracking Task Force’s report, which was the task of the International Air Transport Association (IATA) to work on. The long recovery effort following a long search and rescue operation (SAR) for MH370 was and is truly an unprecedented international effort. The fact that there are SARPs on such issues was insufficient to deal with the magnitude of the problem for the nations called in to assist. As we noted previously, there are international legislative changes needed to help find aircraft faster when they go missing. Our views were originally published under the subheading “What changes might be needed following the disappearance of MH370?” on April 17, 2014 in this article. Annex 13 to the Chicago Convention, Annex 12 on Search and Rescue, and standard practice can be seen to assume certain factors in relation to the normal, ‘routine’ progress of air accident investigations. The rules themselves are limited in their ability to assist in instances such as the unprecedented case of MH370, where the search and rescue stage has far exceeded the length of any prior SAR operation. The present standards and recommended practices are geared towards providing guidance on how States and entities should work together to determine the causes of an occurrence, for aircraft whose location is known, and where the main task of determining what has caused the accident is essentially all that remains to be done for the purposes of preventing it happening again in future. In the present situation Malaysia, as the State responsible for the search operation, had relatively little guidance on the (other than purely diplomatic) ability to recruit technical and other State assistance to determine the whereabouts of a lost aircraft. This is because the rules are written with an implied assumption that the aircraft would typically have been found within a short time (i.e. days) of the SAR operation being triggered. What is needed and what will be addressed at ICAO in due course are procedures and strategies to ensure that a situation of uncertainty in relation to the location of an aircraft is addressed with the same rigor as are ‘typical’ air accident investigations under Annex 13. Annex 13 sets out the roles and responsibilities of States and entities in relation to gathering, recording, and analysing evidence following a crash. Annex 12 demands a search operation continue until ‘all reasonable hope of rescuing survivors has passed’. Both Annexes evince a leaning or presumption that the aircraft is at least reasonably ‘findable’ or accessible, and also that that is possible within a reasonably short period of time (i.e. during which it would be possible to reach, attend to, and rescue survivors for example). Annex 12 is arguably more geared around coordinating responses to known emergency situations, than determining whether there is one in the case where an aircraft has missed all the normal indicators of communicating to the world that it is in distress. And facilitation of arrangements for an ongoing search when the ‘rescue’ elements have ceased (i.e. when the likelihood of survivability has passed). The ICAO conference recognised the need for reviewing and improving these interactions and, it is hoped, the gap will be bridged sooner rather than later to ensure any further uncertainty during aircraft search operations will not suffer from lack of knowledge on which State or entity is responsible for which action. 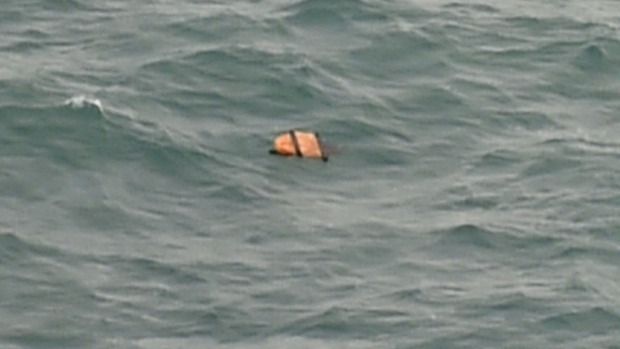 There are very clearly needs to be specific high-level guidance or standards and recommended practices, on how States should cooperate to retrieve a lost aircraft. The search operation, which was led by Malaysia for MH370 and criticised for its sluggish start, has to a large extent been hampered by a lack of appropriate international regulatory guidance. The relative ‘success’ of the search operation (in that States have cooperated and lent support and resources) has been the result of diplomatic efforts to recruit foreign assistance, but this is not the most efficient way to handle such situations. Ideally ICAO States should consider the creation of an Annex to the Convention which bridges the gap between Annex 12 and Annex 13 – focussed specifically on international cooperation to recruit and deploy all relevant State-owned and commercial resources of member States to find lost aircraft. Of course there would be major privacy and other diplomatic challenges with such an effort, but these have been shown to be surmountable in the MH370 search situation, given time. The time devoted to meeting those diplomatic challenges should be now, before another MH370-type event happens. 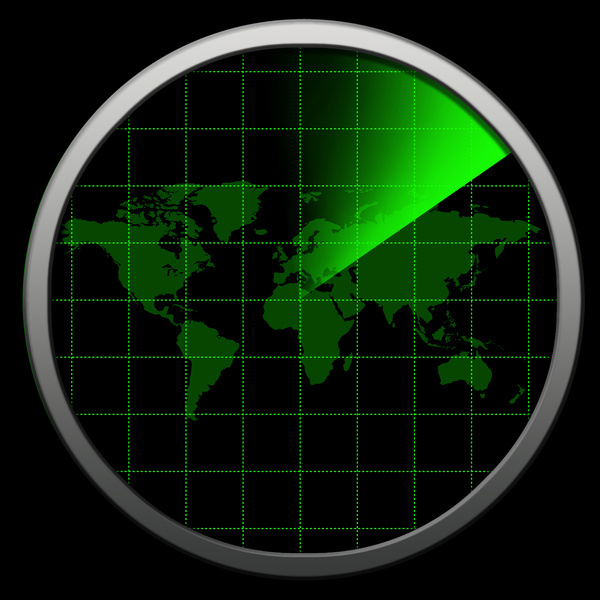 f) ICAO should encourage States and the International Telecommunication Union (ITU) to discuss allocation requirements at the World Radio Communication Conference in 2015 (WRC 15) to provide the necessary spectrum allocations for global air traffic services surveillance as a matter of urgency. At the ICAO conference strong support was given for the work of the Task Force charged with developing guidance for conducting and sharing risk assessments for transit through conflict zones. There was agreement for a central repository of information provided from various sources to support existing aeronautical notifications such as NOTAMs and AIPs. The repository would be to support and assist the conduct by carriers of comprehensive risk assessment related to their operations in conflict zones. This is something, which could be a simple web based system. (d) States should support the ICAO information exchange framework by making all relevant information on the risks associated with operations over or near conflict zones available. What about assistance to families? Some actors, in the context of the MH370 disappearance, discussed the content and implications of the ICAO Policy on Assistance to Aircraft Accident Victims and their Families. It stands that the assistance safeguards required of States following accidents represent international norms or customary international law notwithstanding the overt ‘policy’ title of the document. It has recently been reported that ICAO is considering strengthening policy or at least the State family assistance plan element of the Policy by implementing a recommendation into an Annex to the Chicago Convention. If such a change happened it would pave the way to making the requirements mandatory by being elevated to a ‘standard’, but either way it arguably strengthens the argument that failure to provide the quality of assistance as anticipated in the Policy and in the relevant national family assistance plan would be a breach of national if not international law (if it is not already). © 2015 A. Flieger – This publication is defined to provide accurate and authoritative information in regard to the subject matter covered. It is transmitted with the understanding that the publisher is not engaged in rendering legal, or any other professional services. If legal advice or other expert assistance is required, professional services should be sought. You can always contact A. Flieger at flieger@fliegerlaw.com.